Overwatch celebrated the holidays with a 9-hour long stream of game director Jeff Kaplan sitting in front of a fireplace. Ah, so warm and cozy. 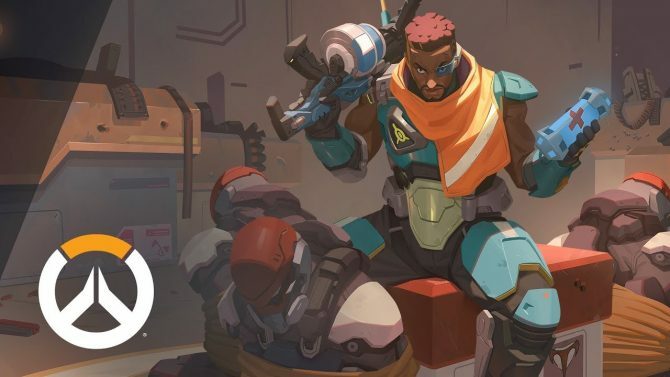 With the holiday season in full swing, Overwatch is not only celebrating the season with an ongoing holiday event, but also brought a surprise livestream that you might not have been expecting. 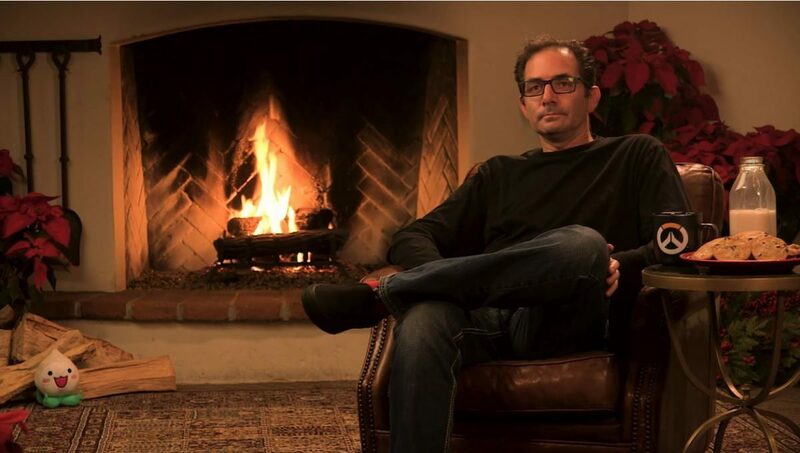 To ring in the holiday season, the official Overwatch Twitch channel broadcast game director Jeff Kaplan sitting in front of a fireplace in the tradition of a holiday “yule log” video. Of course, what’s more entertaining is the fact that this stream lasted for well over nine hours, featuring Jeff just sitting in front of the fireplace. Throughout the stream though, Jeff does have a few surprises thrown in, such as opening gifts, complaining about Christmas cookies, and…well, I’ll just let you experience the stream for yourself. Sure, you could put on the same old yule log video to digitally warm up your living space, but why not get into the holiday spirit with good ol’ Papa Jeff Kaplan from the Overwatch team, instead? 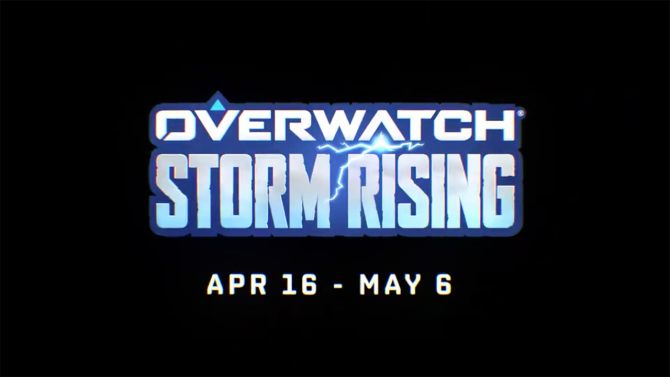 Blizzard's Jeff Kaplan introduced a new Workshop mode for Overwatch. 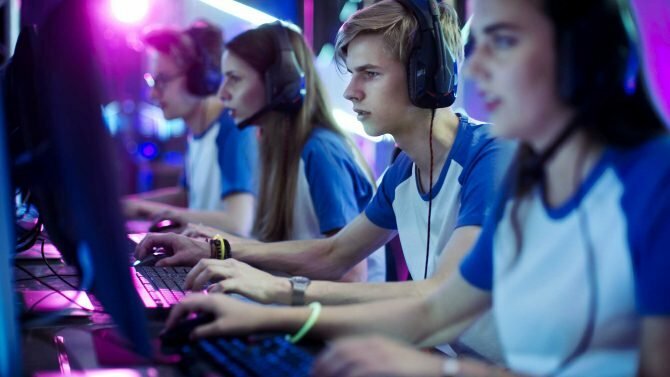 It gives players the tools to create new game modes and share them with other players via Overwatch's Custom Map mode.